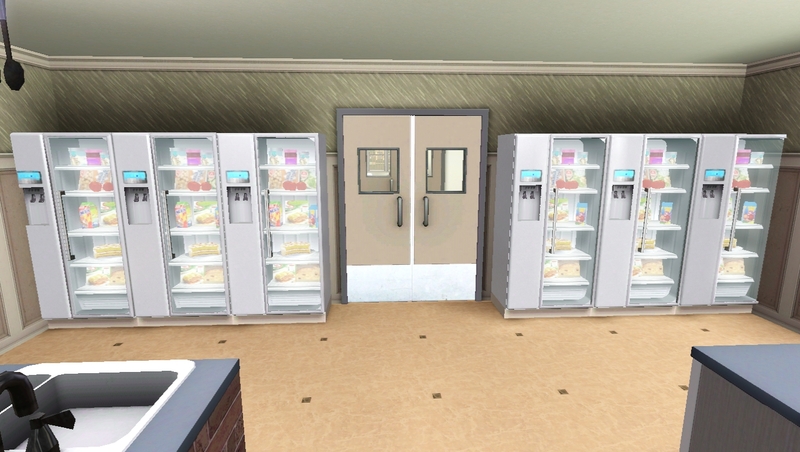 I used two 2X2 door at the entrance so that on the school starting hour townie Sims don't get stuck at the front door while rushing to attend the school. 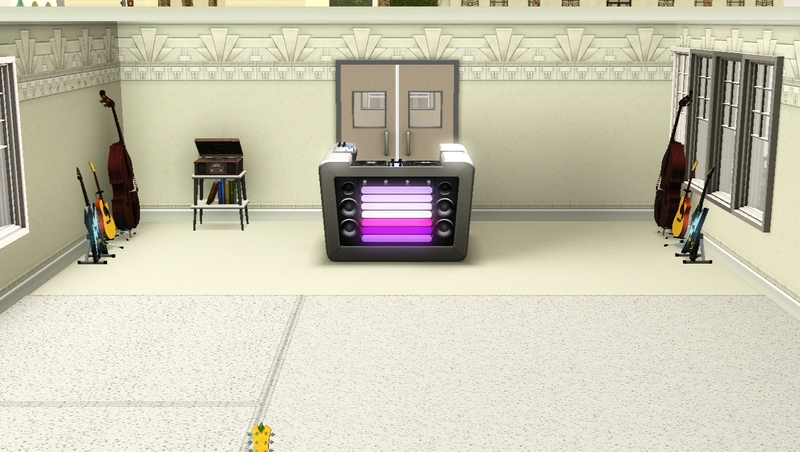 The lockers in the entrance room actually work as dressers.Though the locker has nothing to do with the school performance but I found them pretty cool and cute. 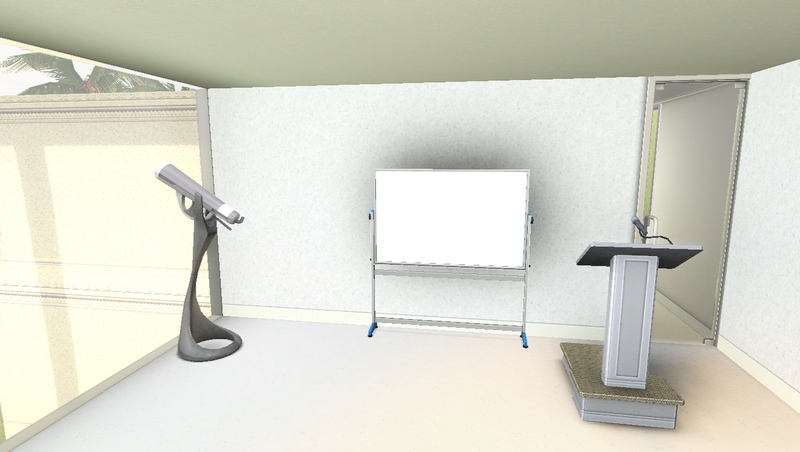 One of the elementary school classrooms of my school building.Teacher can gain job performance by using the whiteboard and the podium.Children will gain school performance by using the whiteboard and reading any skill book from the bookshelf or their inventory. 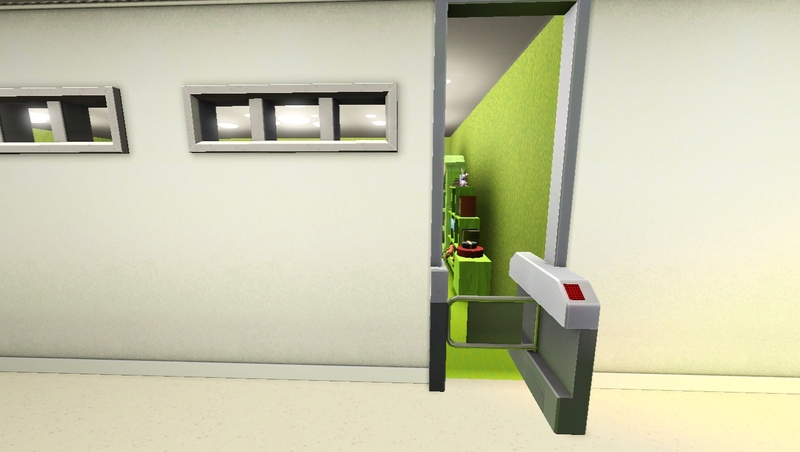 I used the sims 3 store barrier entry door to this room so that teen can't enter the elementary classroom. In high school classroom teen students will gain school performance by using whiteboard and reading any skill book and recipe book from their inventory or the bookshelves in the classroom.They'll also gain skill point associated with the books and learn recipes as well as increasing school performance bar while reading those books and also while using the whiteboard.There are two classroom for high school teens. 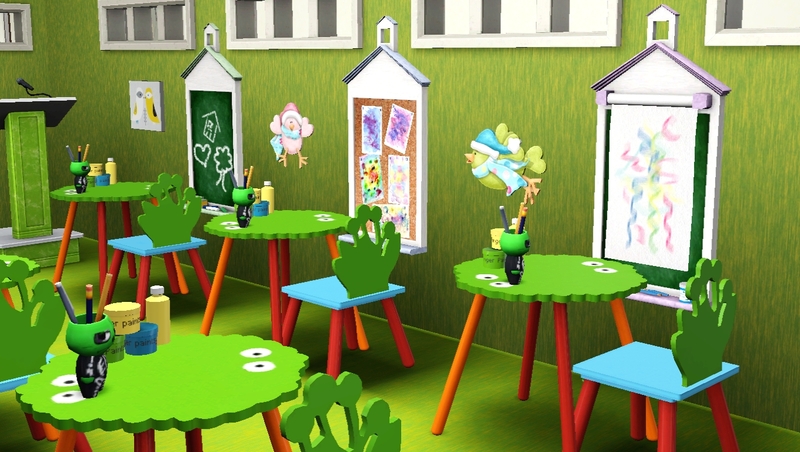 They'll gain painting skill with school performance increase when they'll use the Easels in the art classroom. 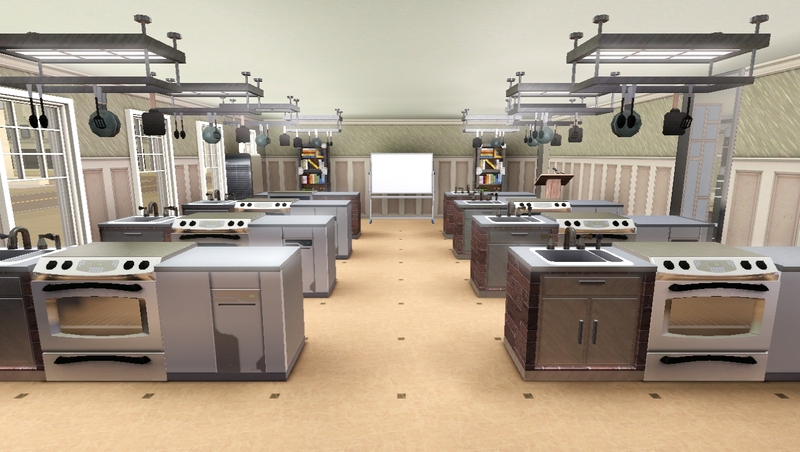 For cooking classes,if they make any dishes they'll gain cooking skill as well as school performance increase.They'll also gain school performance if they use sink,fridge and trash compactor.Sims in the education career/Teachers will gain job performance increase if only they use the whiteboard and the podium. 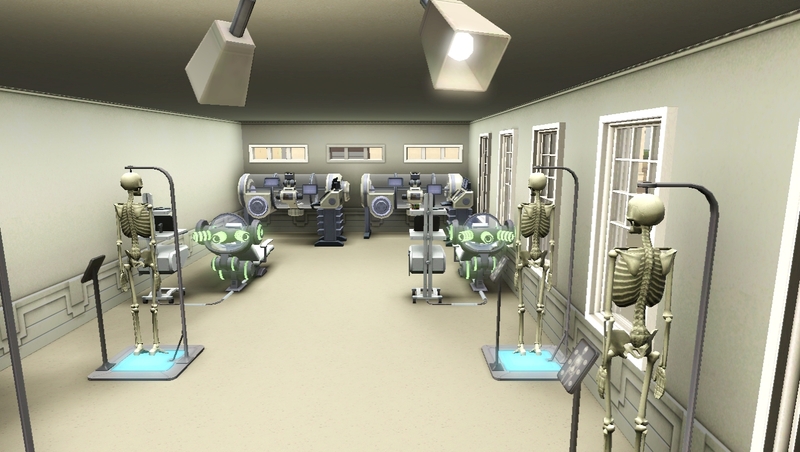 Teen Sims will gain science skill as well as school performance while using anatomy skeleton,science research station and brain enhancing machine. 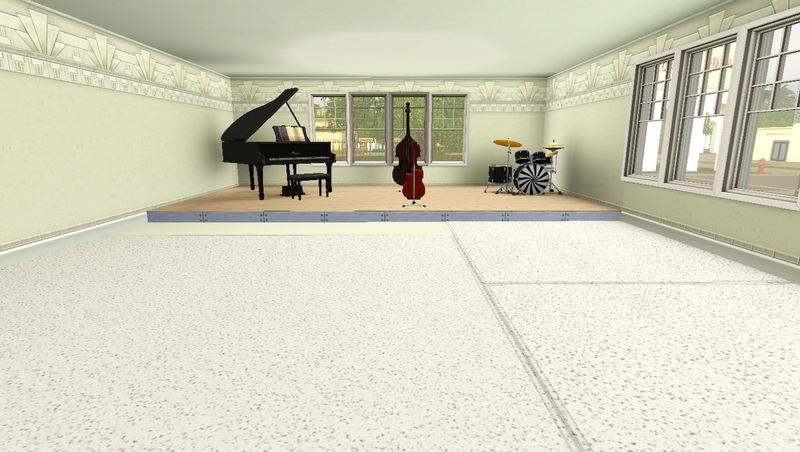 In dance and music class musical instrument will give child and teen Sims associated skills and school performance increase.Using dance floor and DJ turntable will also give them performance increase. 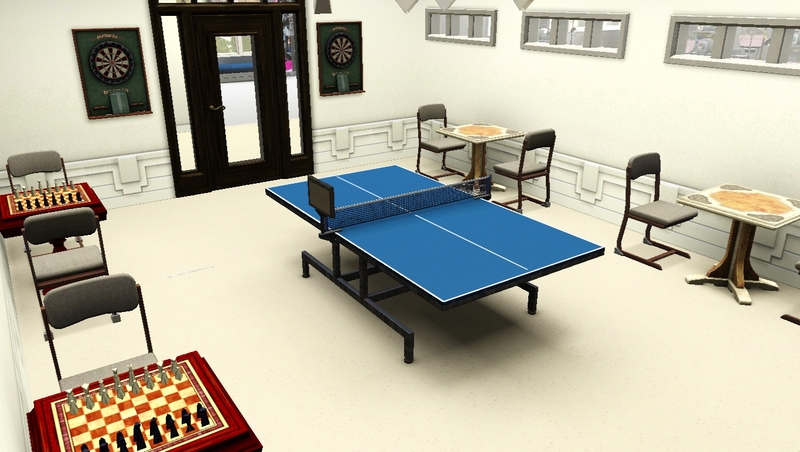 Here are indoor sports and outdoor sports area of my school lot.Sims will gain school performance increase even in here.They'll gain so by using soccer goal,golf driving range,trampoline,chess table and domino table.Other objects in this area are for slacking off. 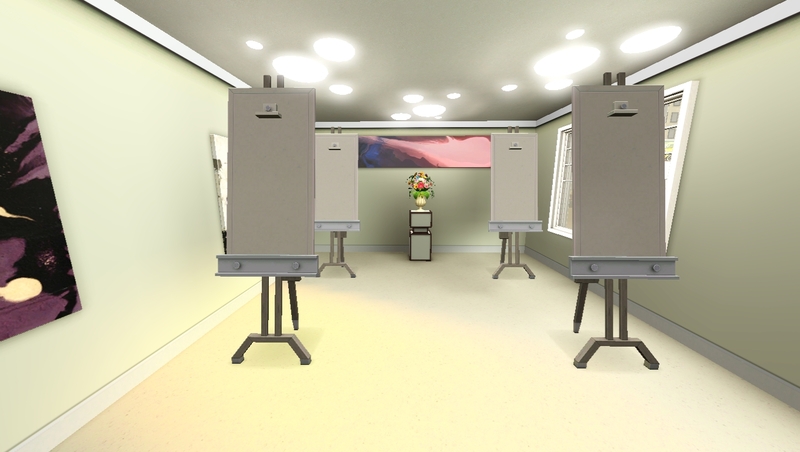 There are two teachers' room in the school.Sims in the education career will gain job performance increase by practice writing interaction on computers in this room. 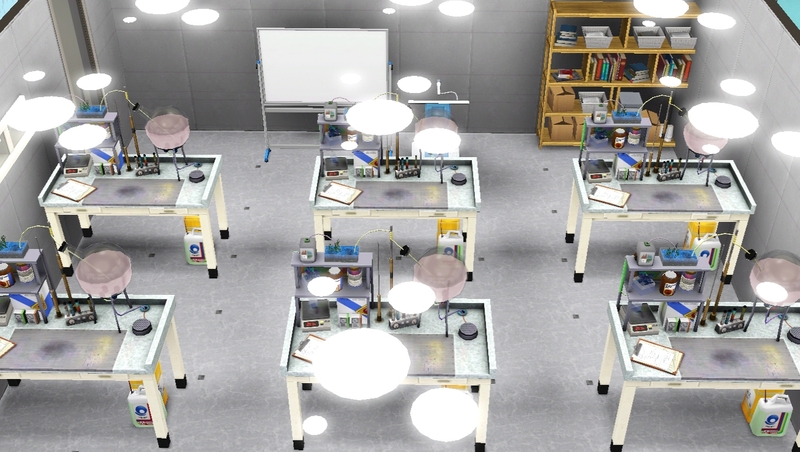 Children and teen Sims' school performance bar will increase while using chemistry station. 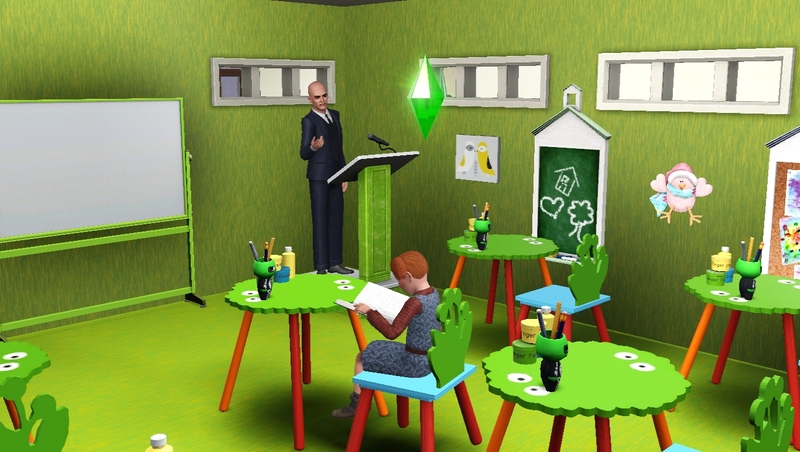 In astronomy class child and teen Sims will gain school performance as well as logic skills. 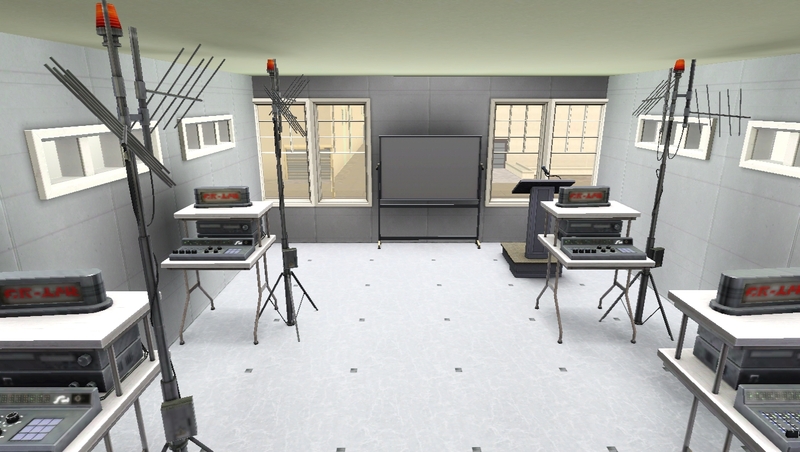 In charisma class teen Sims will gain school performance with charisma skill using mobile radio stations. 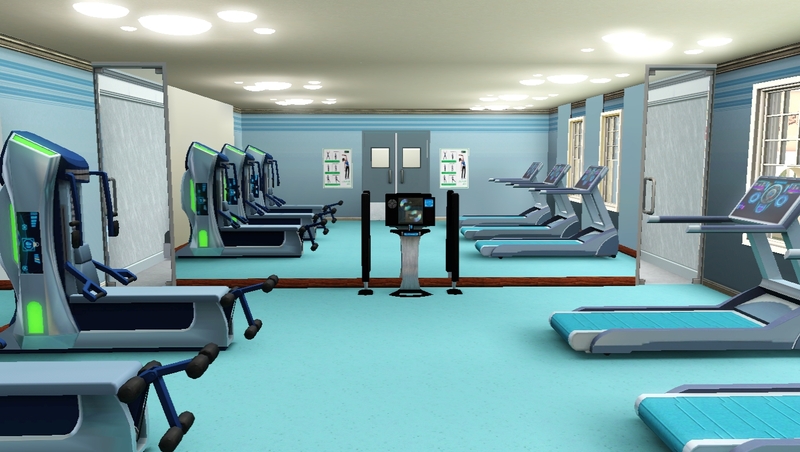 Teen Sims can also gain school performance by using these gym objects. 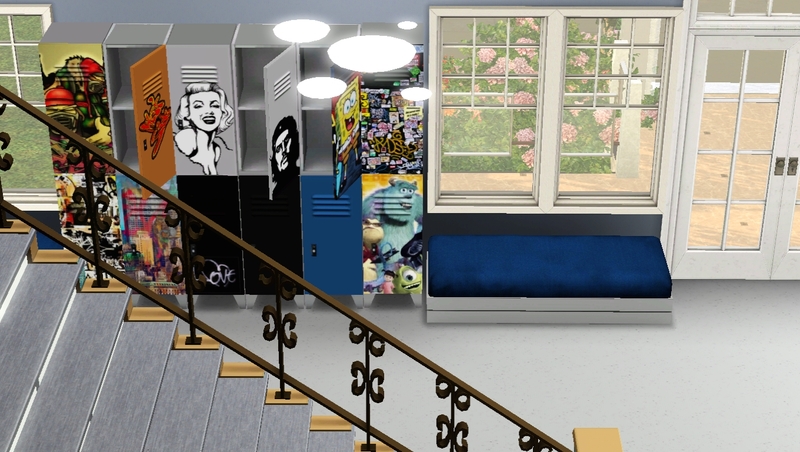 A big canteen for refreshments.Besides books for study,comic books are also available at the library for slacking off.I also added a register section in the library where Sims can buy books and comics.The school has several washrooms too. 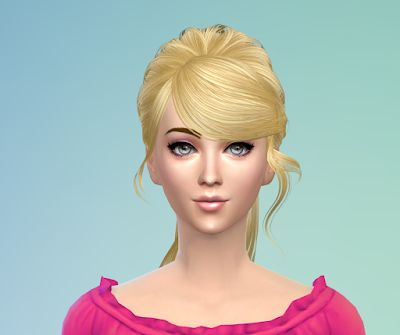 All the cc and mods are packed with the download file except zerbu's ultimate career mod which you need to download from here. 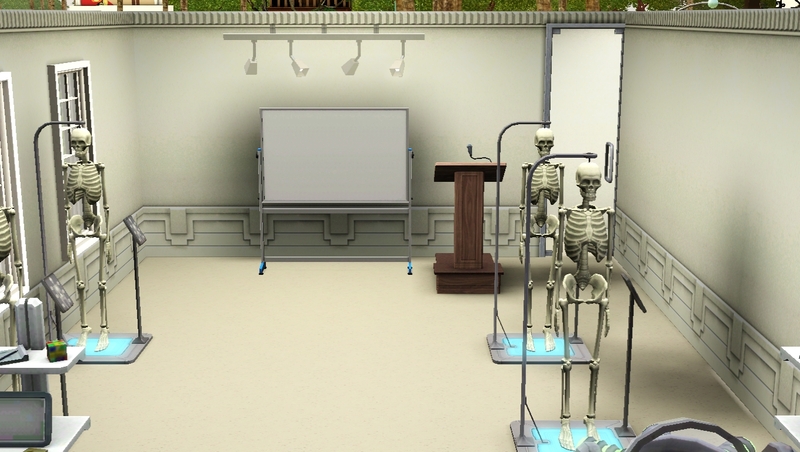 This school lot works both with or without the zerbu's mod but the fact is that if you use zerbu's mod all the classroom will be functional as described above and if you do not wish to use that mod your Sims will disappear behind the rabbit hole door as usual they do with ea school. 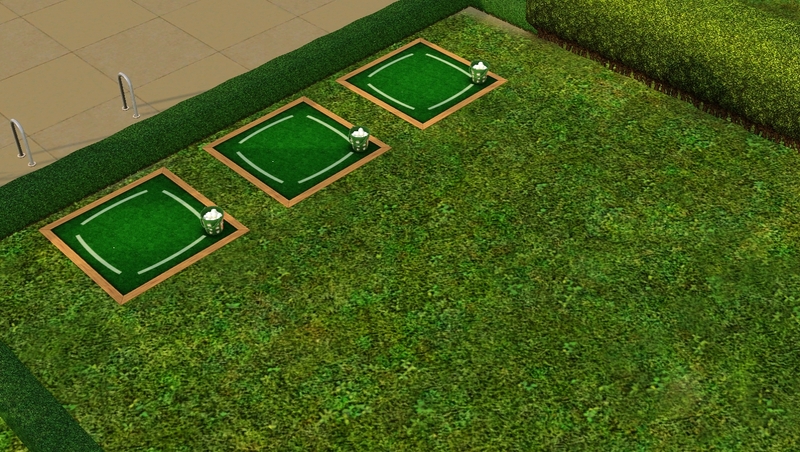 Sims 3 university expansion required because I largely used the objects of this expansion on this lot. 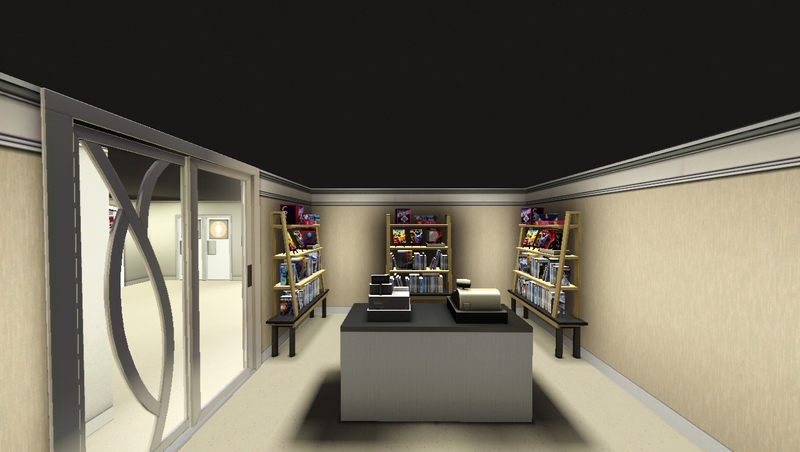 I've attached a document fully explaining how to get the school work with the zerbu's ultimate career mod with install instruction to the download file. The download file is a compressed file you may need 7zip to extract it.Please feel free to ask questions or tell problems about this download in the comments. 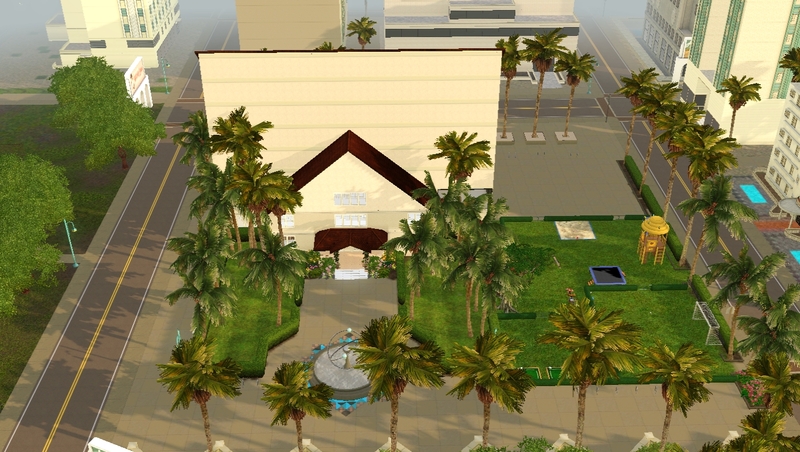 If the school lot doesn't show up in the game, please download the library file below and copy it in your My Documents> Electronic Arts> The Sims 3> Library folder. 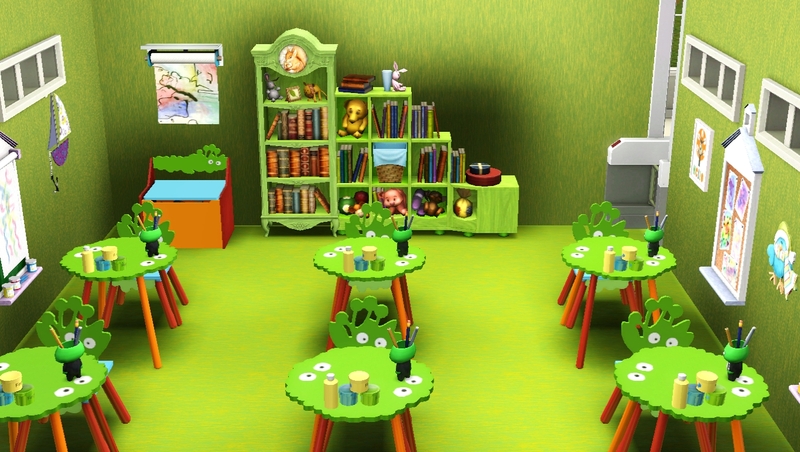 Then start your game and you'll find the school lot in your library on Edit Town mode. What an extraordinary building! 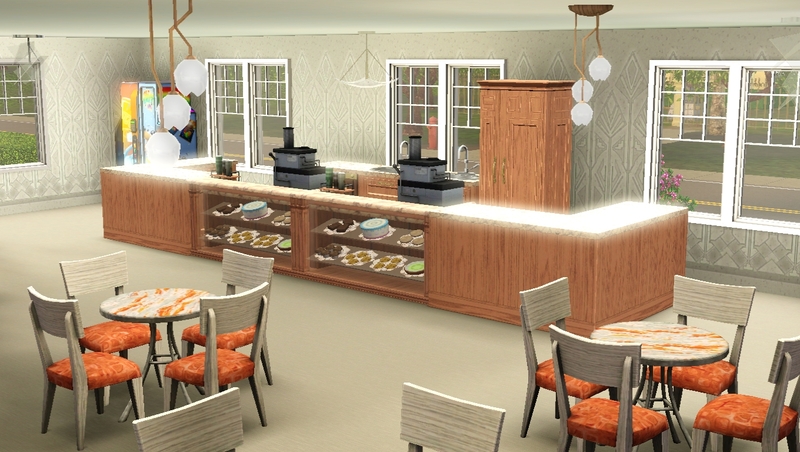 I have TS3 on my Mac - will it be functional on my computer? I need help, I have everything I need such as the Zerbu's mod and both mod packages that come with the download file. 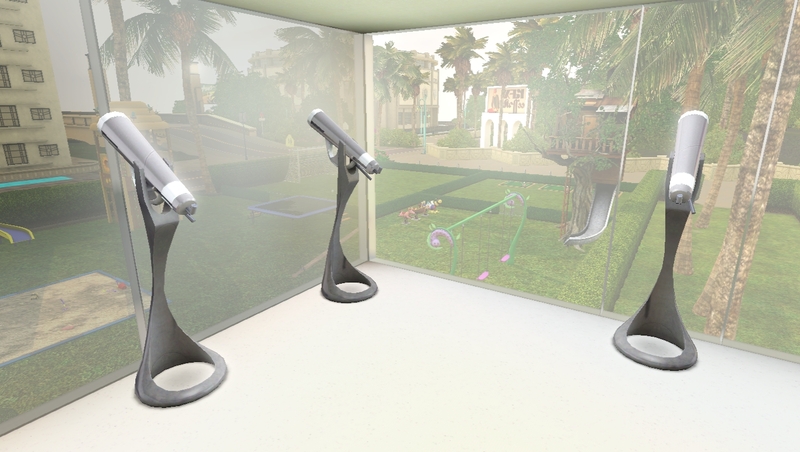 I also have the lot installed into my Sims 3 Launcher. 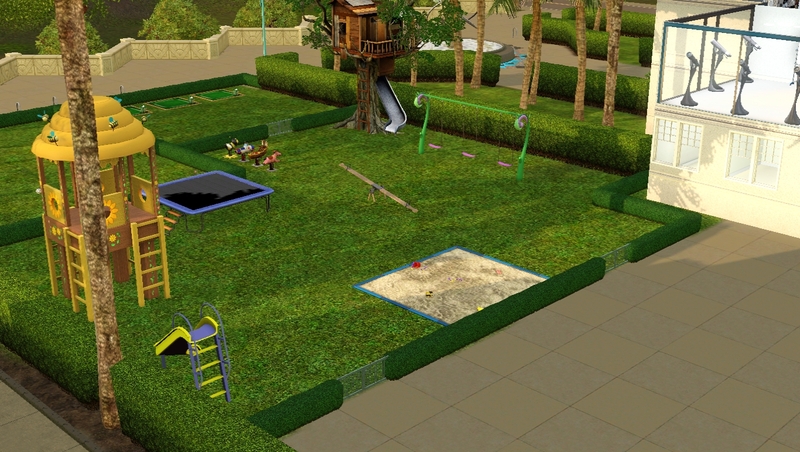 When I entered the game I tried to go to my community lots because I deleted my school lot that was in my world and figured that this lot was going to be in my community lots in Edit Town mode. Nothing was there that was near the name of, "Par Excellence Academy". 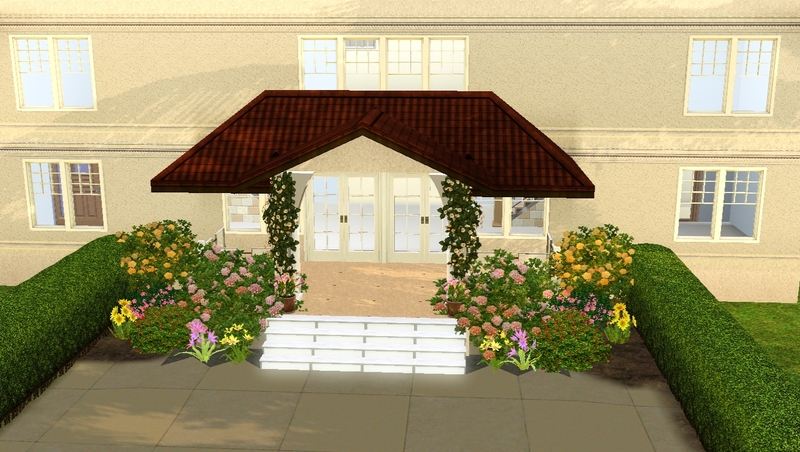 I've also went into Build/Buy Mode at the lot I wanted the school to be and made it "All Visitors Allowed" and checked in the Community Objects tab and there was nothing there that was similar to this. 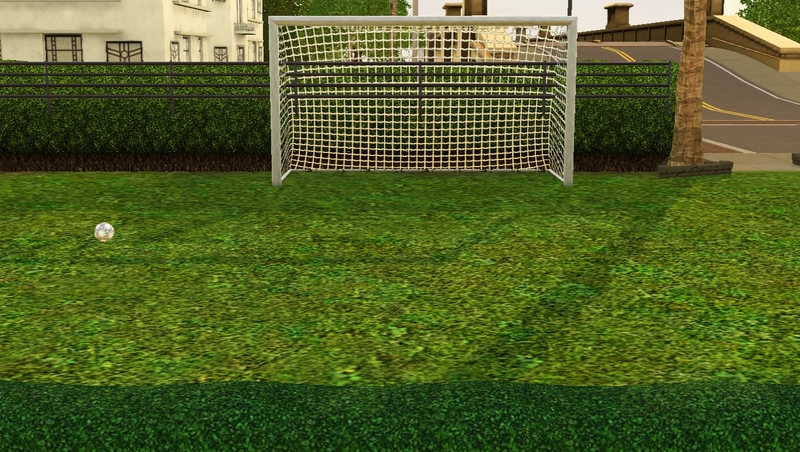 Please help me, I cannot even find the lot so I can't play with this. 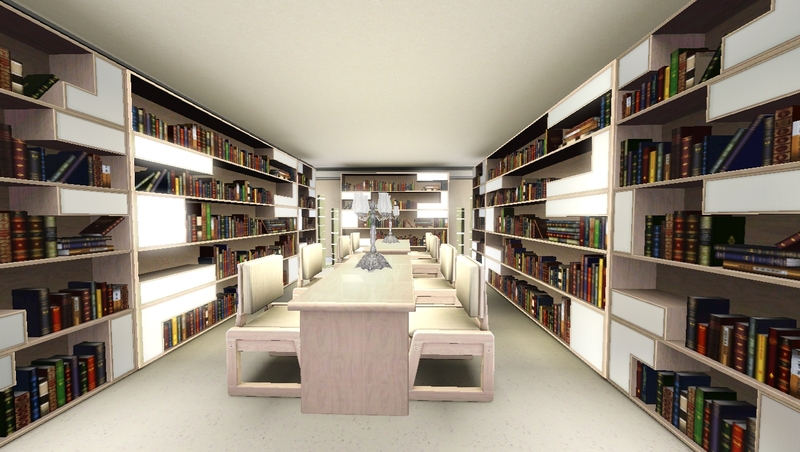 You'll now find the school in your library on Edit Town mode.